JIMMY McCRACKLIN passed away on Thurs, December 20th at the age of 91. He made history in 1958 with his HUGE crossover success of “The Walk” for Checker (hit #7 pop and #5 R&B). 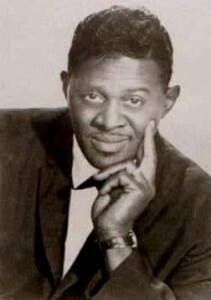 In 1961, he hit #2 R&B with “Just Got To Know” and scored many hits for the Imperial label in the mid-1960s. 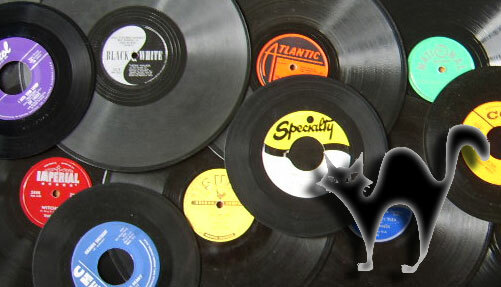 Personally, I’m a big fan of the singles he cut for Minit Records, like “Get Together” and “Dog.” McCracklin was an influential cat and R&B music has lost a legend. I’m only sorry I didn’t find out about this until now. So dig on some REAL vintage R&B as we remember JIMMY McCRACKLIN.